Inside Amin Habbal’s Camera bag! (Bag No135) Hello Street Hunters! My name is Amin Habbal, I am a musician and street photographer based out of Montreal Canada. I tend to spend my time hopping from cafe to cafe working on various projects. My street photography reflects what I see on my daily walks. I also into more of a cinematic look with my photos. Inside Amin Habbal’s Camera Bag posted on Street Hunters on July 17, 2017 5:33 pm . 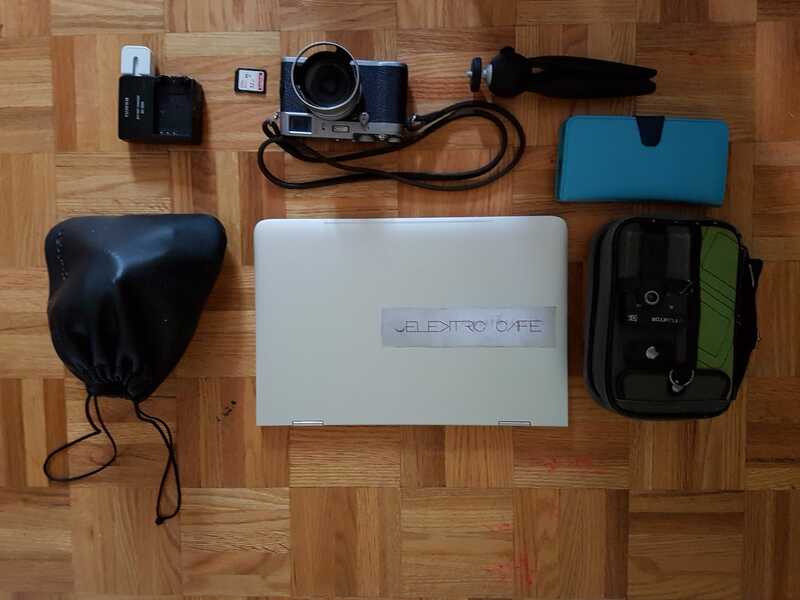 Amin Habbal, Camera Bag, What's in your Camera Bag?